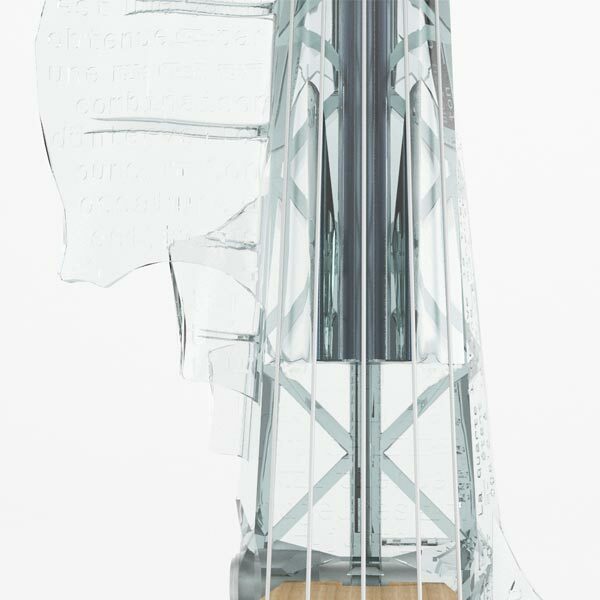 With the 3Dvarius 5 (5-string electric violin), you could expand your playing range by adding one more string and explore the possibilities of an extensive playing style (with an additional string, you have a new tone, thus a larger playing style). 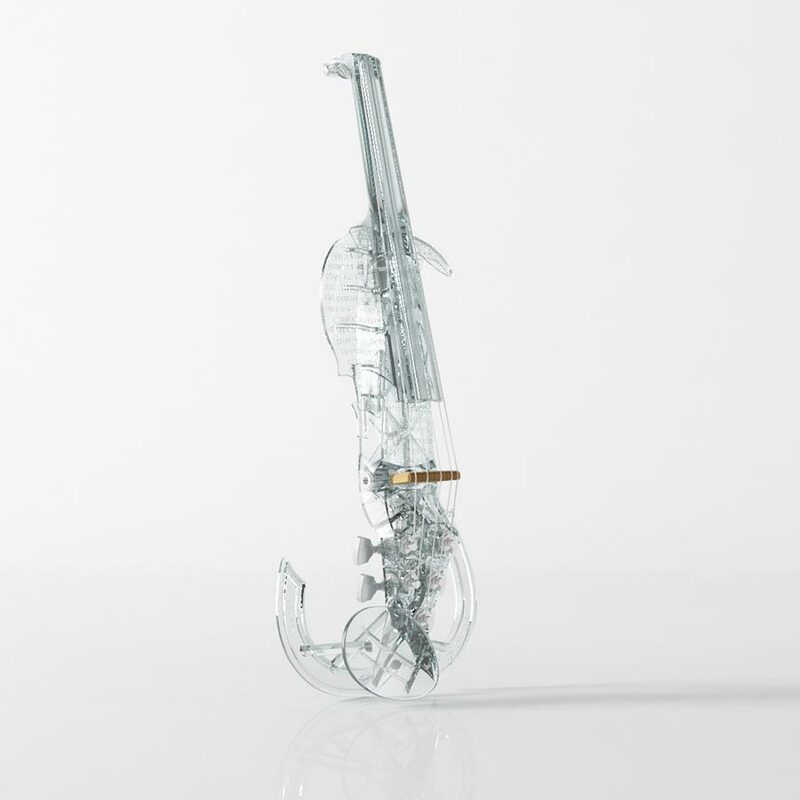 Printed as a single piece, the 3Dvarius departs from traditional musical instrument production technology. This particularity ensures a perfect accuracy of the audio spectrum. 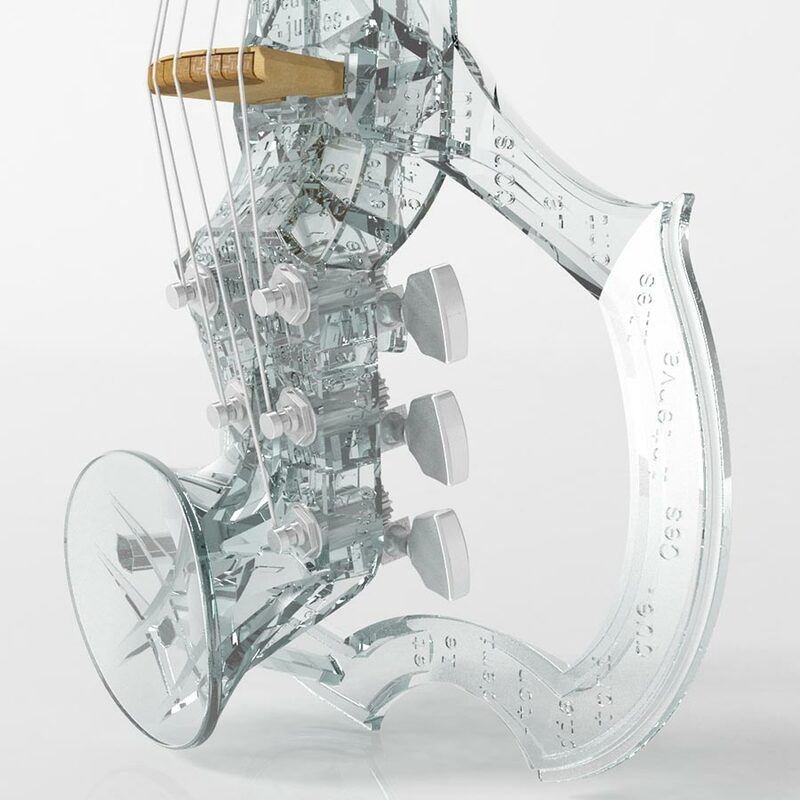 The 3Dvarius 5 (5-string electric violin) uses one more string from viola. A fifth string comes in addition to the first four. This is the same C string, which we can find on violas. 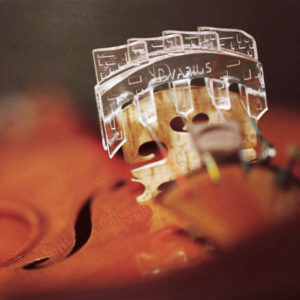 3Dvarius Electric Violins were created in order to be the most simple as possible. No battery or power source is needed, plug them to your sound amplifier and play! 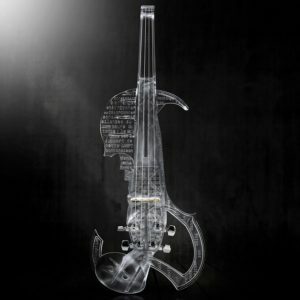 YOUR OWN 3DVARIUS 5 ELECTRIC VIOLIN. 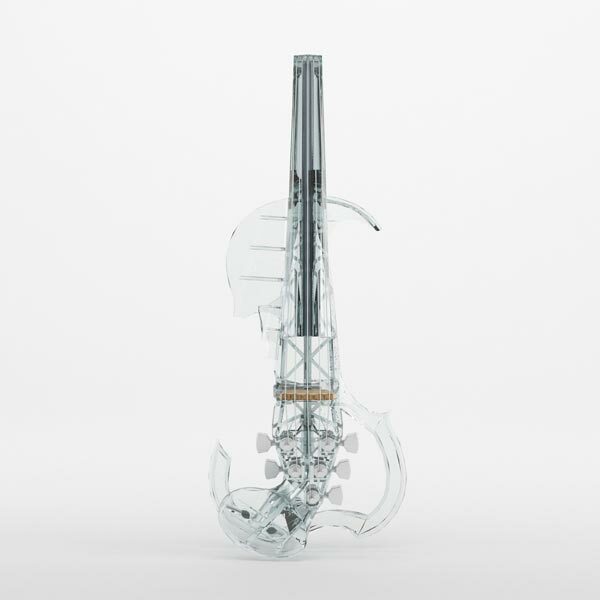 3Dvarius Electric Violins are Made In France. All our electric violins are make and assembled in our beautiful city of Toulouse (Southern France). That’s why we can keep an eye every day on our production and control the quality of our electric violins. Our aim: create sturdy and intergenerational electric violins. 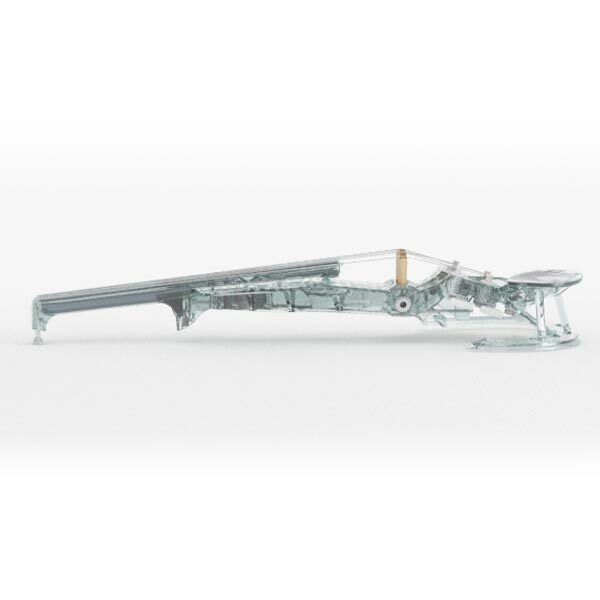 Personalize your 3Dvarius Electric Violin by giving it the name of your choice. This name will be engraved on the left side of the violin body. 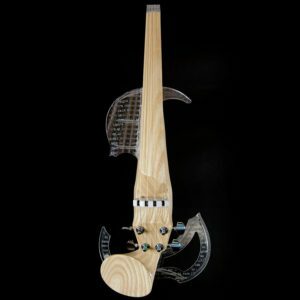 Select your favorite text or write a personal message which will be engraved on the electric violin body. Your text will replace the French original message engraved on the violin body. 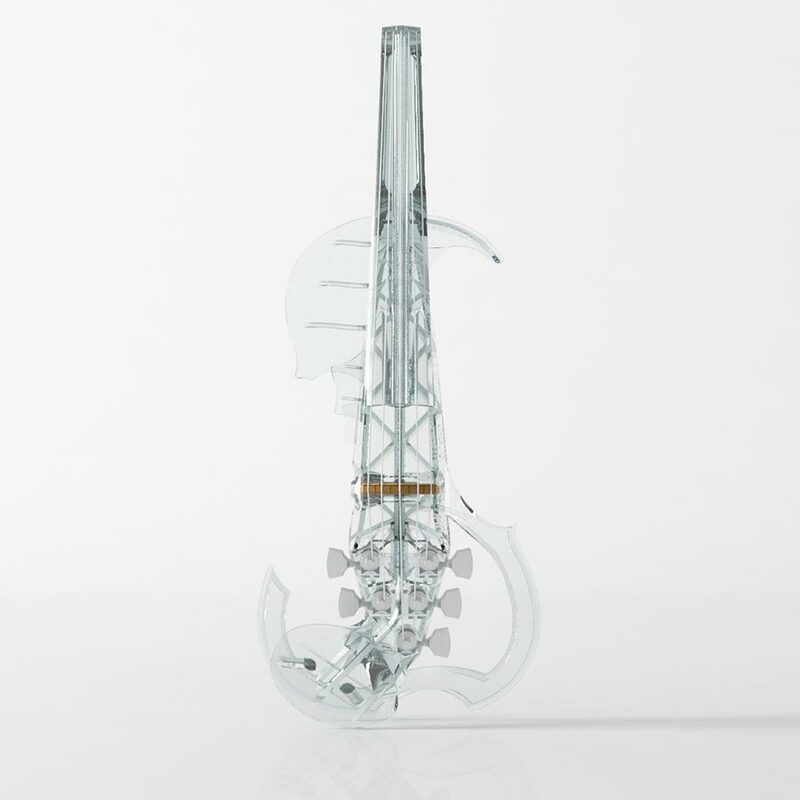 The 3Dvarius Electric Violin was created to facilitate the transition from one classical violin to one 3Dvarius. 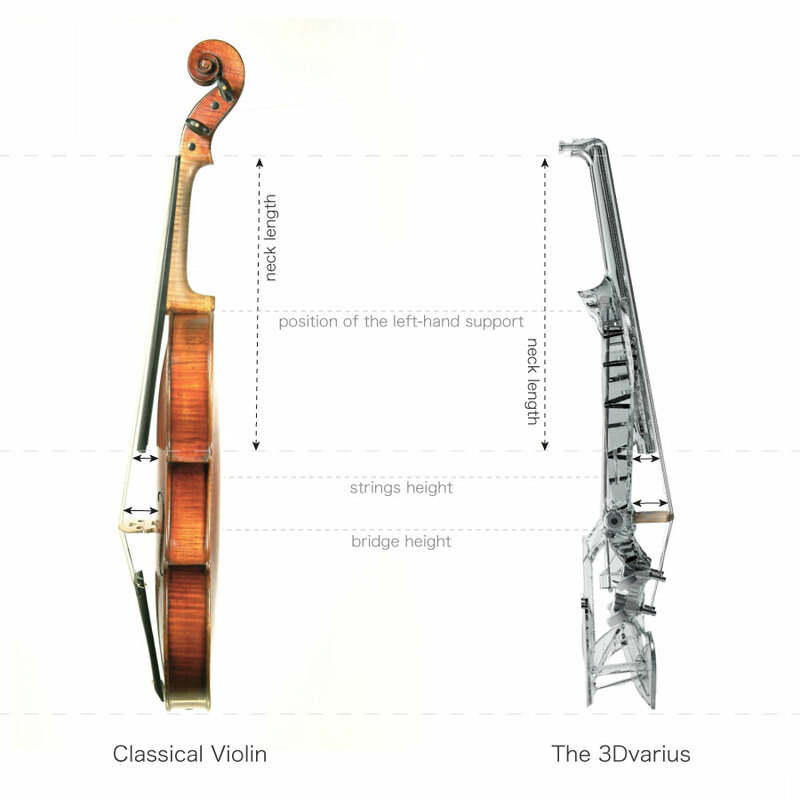 In this sense, it’s possible to copy measurements from your classical violin on your 3Dvarius. In fact, when you’re playing on your violin, these dimensions are unconscious points of reference for your mind. By copying them on your 3Dvarius, your hands and fingers will instinctively find their positions and you’ll feel the same playing comfort that on your classical violin. Choose the color of your tuning pegs and give a different style to your 3Dvarius. Selected tuning pegs influence also on the final weight of the 3Dvarius. 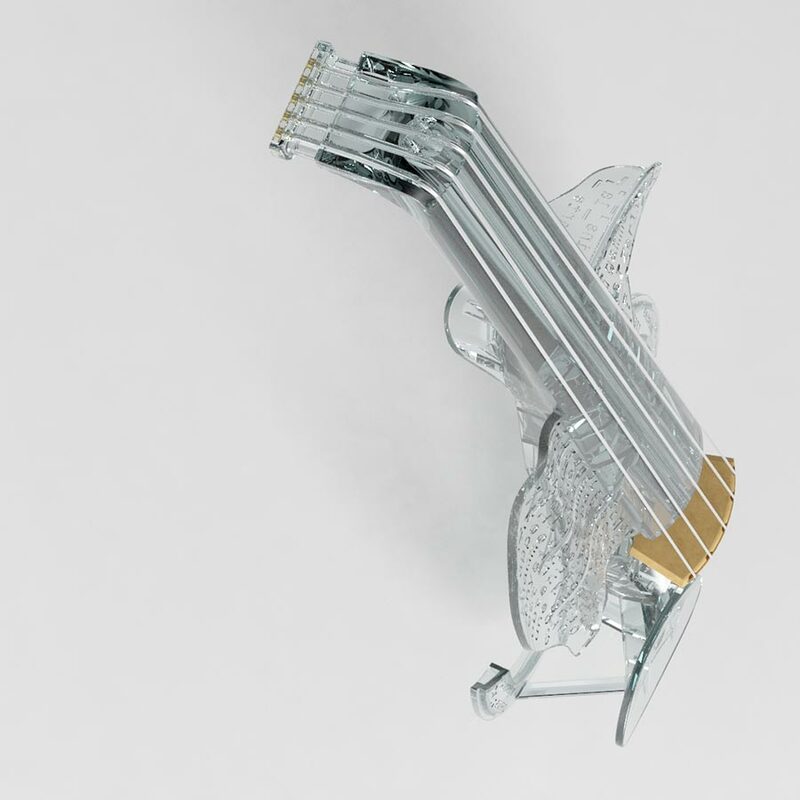 Chrome-plated tuning pegs give a weight of 600 grams. And golden ones reduce its weight to 580 grams. The weight of the 3Dvarius is provided for information only. It can evolve because it depends of added personalizations and of different manual making steps.